Sara has devoted her entire career to helping improve the lives of people living with disabilities and their families. And now, she is putting her passion and experience to work for all people in Ohio as a 2018 candidate for Ohio State Senate. Learn more about the Ohio Senate. 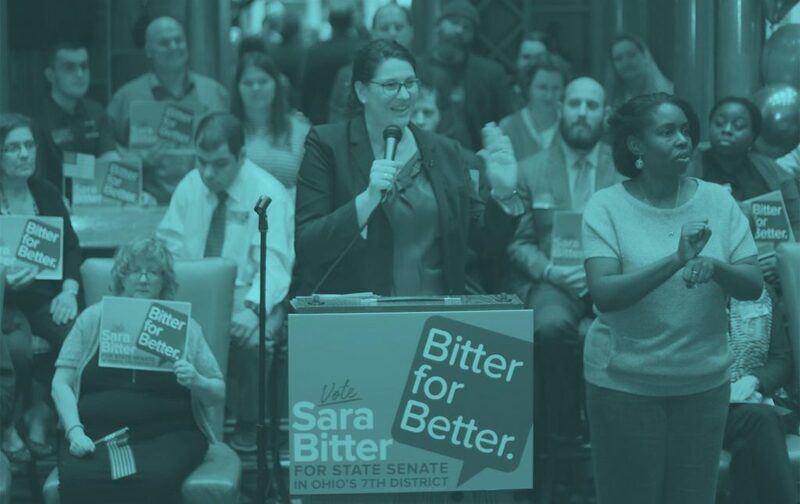 Sara Bitter is running for the Ohio State Senate because as a parent, lawyer and advocate, she knows just how important it is for families and communities to have access to good healthcare, education, jobs, housing and transportation. She also knows that parents of children with special healthcare needs, families who have loved ones living with mental health conditions and communities torn apart by the opioid crisis, do not have lobbyists. 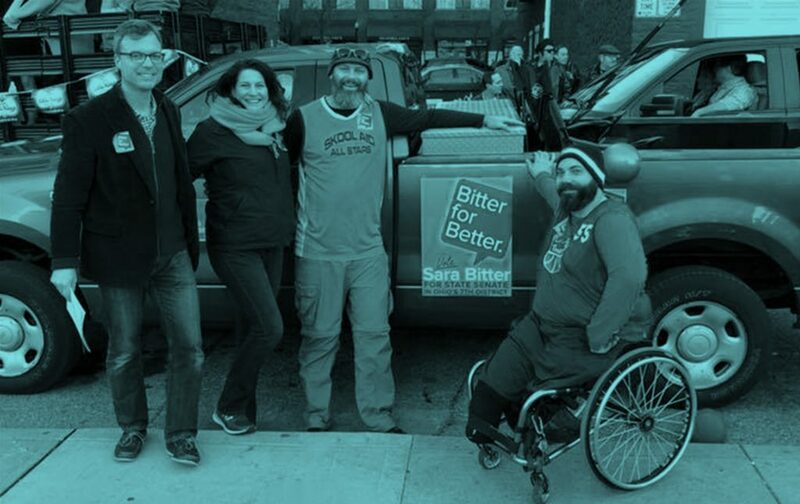 One of Sara’s main reasons for running for office is to create a Disability, Mental Health and Addiction Caucus and to bring these voices to the Ohio legislature in Columbus. 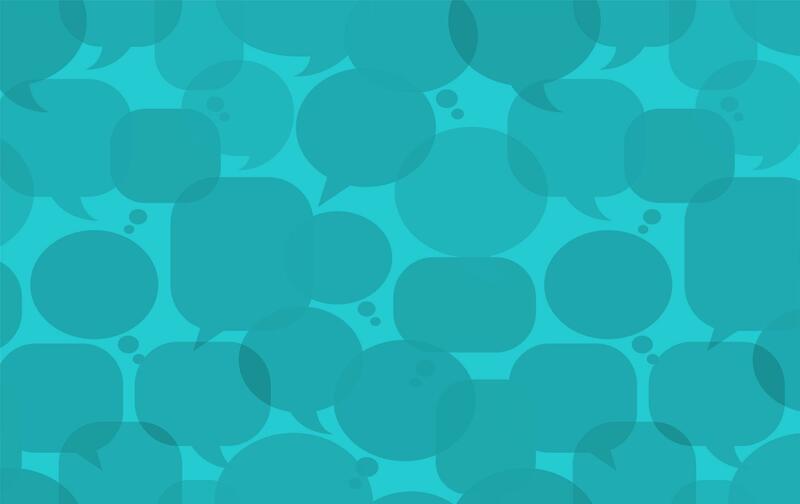 “Bitter for Better.” It’s not just a campaign slogan, it’s a commitment. Learn more about what Sara stands for. Sara has an impressive background as a successful advocate, and has an intimate understanding of the challenges and needs of working families who are juggling kids and jobs –and often, the unexpected issues involved in being a caregiver to aging parents or a loved one with a disability. Sara received her BA in Political Science from the University of Cincinnati and Juris Doctor from Case Western Reserve University School of Law. Sara is also a Law Trainee graduate from the Leadership Education in Neurodevelopmental Disabilities (LEND) Program at Cincinnati Children’s Hospital. Sara has served in the White House in the Clinton Administration where she worked in the White House Counsel’s Office as the Assistant to Special Counsel to the President. Currently, Sara works at Cincinnati Children’s Hospital and the University of Cincinnati University Center for Excellence in Developmental Disabilities (UCCEDD) where she is engaged in working on statewide policies and programs throughout Ohio in the areas of employment, community integration and peer support for families of children and adults living with developmental disabilities, special health care and mental health needs. Previously, Sara was the Co-Chair for the 2015 Cincinnati ReelAbilities Film Festival and has served on many boards and advisory committees over the years, including the Greater Cincinnati Adapted Sports Club (GCASC) and the Family Advisory Council for the Cincinnati Fragile X Research and Treatment Center at Cincinnati Children’s Hospital.